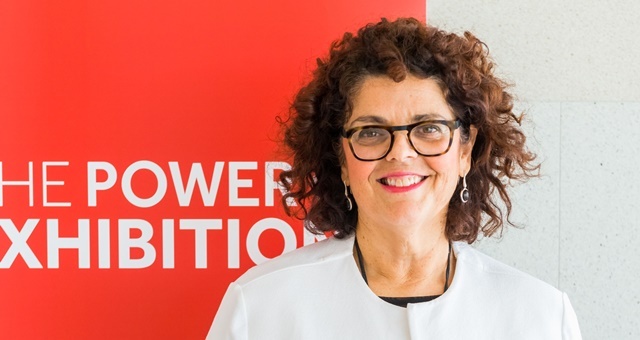 EEAA Chief Executive, Joyce DiMascio said she welcomed the support being shown by Federal and State Parliamentarians, Government agency representatives who all delivered strong messages of support for the business events sector. 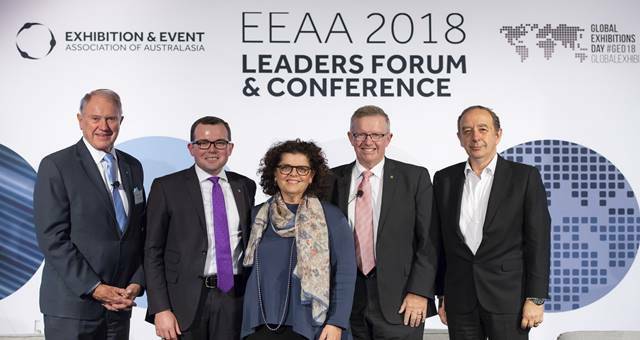 The Exhibition and Event Association of Australasia (EEAA)’s 2018 Leaders Forum and Conference has achieved the highest ever level of attendance from senior government, industry and business leaders. This year, the flagship events were aligned to Global Exhibitions Day 2018 (#GED18) to support the global campaign to drive greater awareness of the sector’s contribution to the economy, jobs, innovation, trade and investment as well as the visitor economy. “There is no doubt Global Exhibitions Day has given us an opportunity for more cut-through at all levels of Government and this is very pleasing for our Association as all eyes were on Australia, the first country to kick-off the global celebrations,” Ms DiMascio said. The Global Exhibitions Day official dinner was kicked off with a message of support from The Hon. Steven Ciobo, Minister for Trade, Tourism and Investment, who provided two video messages in lieu of his attendance. “I want to make sure we continue to showcase the very best Australia has to offer in this area [exhibitions]. To highlight the specialisation that we have as well as the many jobs that are reliant on multi-billion dollars of expenditure in the exhibitions industry” Minister Ciobo said. 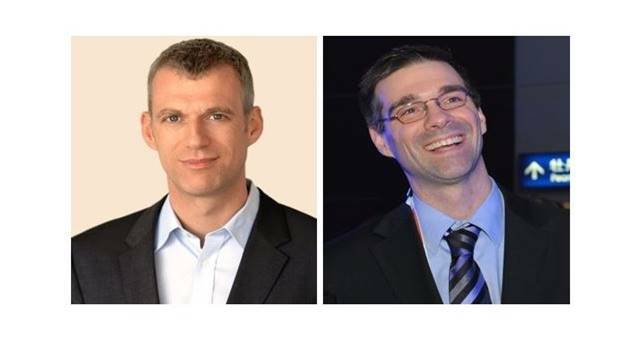 Since the launch of Global Exhibitions Day by the Global Association for the Exhibition Industry (UFI) three years ago, the EEAA has actively profiled the campaign to government and business leaders. “This year we have seen the results of this advocacy play out with representation at our Global Exhibitions Day and Leaders Forum Dinner from both federal and state levels of government. “We were pleased to welcome Assistant Minister for Trade, Tourism and Investment, the Hon. Mark Coulton MP, NSW Minister for Tourism and Major Events, and Assistant Minister for Skills, the Hon. Adam Marshall MP, and ex-Federal and NSW Minister and Business Events Sydney Chairman, the Hon. Bruce Baird AM to our Global Exhibitions Day and Leaders Forum Dinner. Messages of support were also received from Premiers, Ministers and Parliamentarians from around the country. In addition to the two-day program of events, the Association also launched a new campaign to promote the diverse and rewarding opportunities for careers in the sector and encourage school leavers and early career professionals to choose A career for life in business and consumer events. The campaign tells the stories of 10 young professionals working in exhibitions and events and how they have found a permanent home in the sector via a short promotional video and booklet. The campaign launch directly supports The Global Association for Exhibition Industry’s (UFI) focus on skills and talent for Global Exhibitions Day 2018 (#GED18). “We must all work as ambassadors for our sector and share stories that demonstrate the appeal and diversity of jobs in business and consumer events,” Ms DiMascio said.